The Law Offices of Richard E. Lehrfeld-Main office in Sacramento. Member of California State Bar & U.S. Federal Bar since 1972.
to assist clients with their legal matters on a pro hac vice basis. We specialize in matters involving injuries to individuals due to car accidents, slip and fall, defective products, or work related injuries and harassment. As a trial litigation firm, we handle complex matters including foreclosure defense, to murder cases, bankruptcy, family law & immigration. immediately began his independent practice of law in 1972.
client referrals have been our mainstay. to murder defense. Injury cases are handled on a percentage of recovery to client. not recover damages for those injuries, no attorney fees are charged by The Firm. Thus, the client has nothing to lose and everything to gain. 1.Our Staff and family are fluent in Vietnamese, Chinese, Indonesian, and Spanish. have established an excellent rapport and respectful relationship. 2.Flexible appointment times or phone consultations are available. 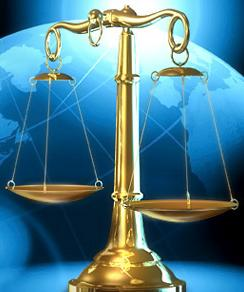 control of their legal situations.